An interdisciplinary and engaging book which looks at the nature of Indian society since Independence and unpacks what post-colonialism means to Indian citizens. 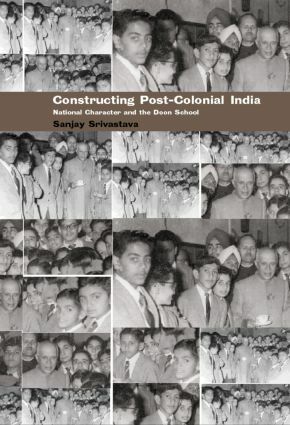 Using the case study of the Doon School, a famous boarding school for boys, and one of the leading educational institutions in India, the author argues that to be post-colonial in India is to be modern, rational, secular and urban. In placing post-colonialism in this concrete social context, and analysing how it is constructed, the author renders a complex and often rather abstract subject accessible.